The Stoned From The Underground 2017 takes place from July 11th until July 13th 2019. Answers to many questions about the festival can be found in our Festival ABC. 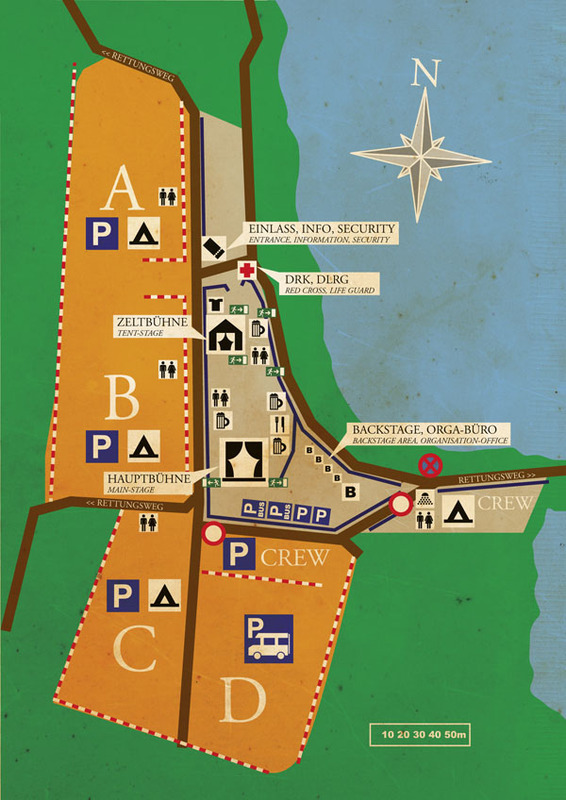 Below you can find a map of the festival area, which you can also download HERE as a PDF . Subject to change.